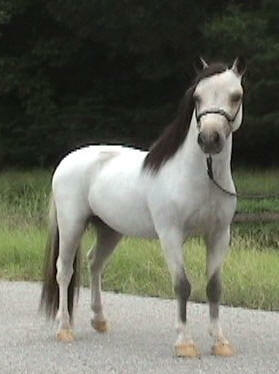 HCM X-Caliber's Bits n Bytes SOLD Pennsylvania (HCM Navajo's X-Caliber x HCM War Paint's Classic Lace) Homozygous! 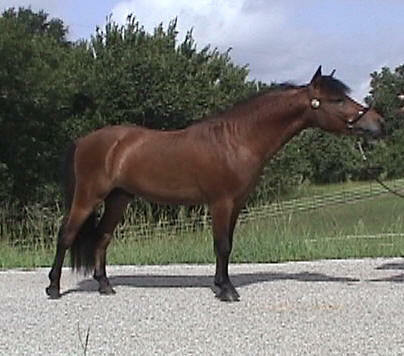 Foaled 4/28/2005 (Measures 34" 3-30-07) Fabulous performance motion and attitude. 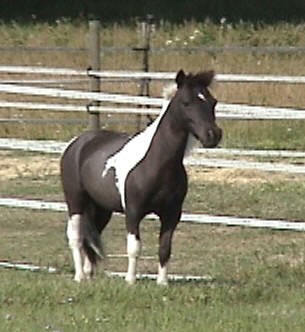 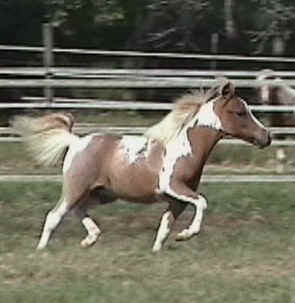 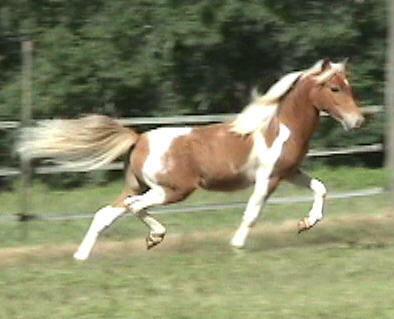 FOALED: 4-8-2005 (Measures 32.5" 3-30-07) AMHR Registered, perfect size and action for any performance classes. 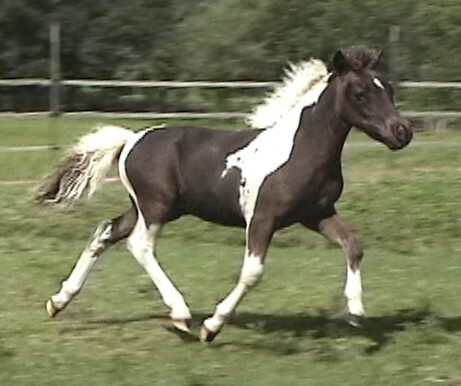 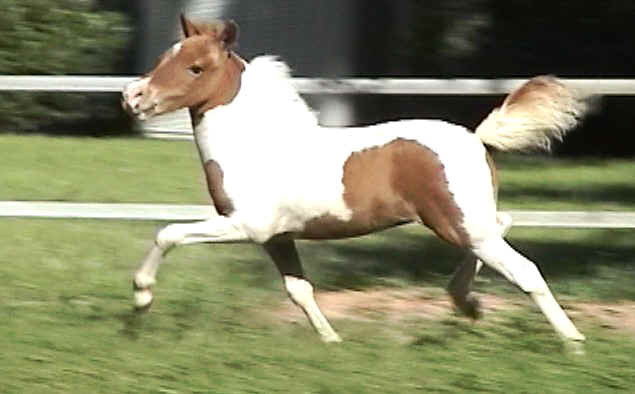 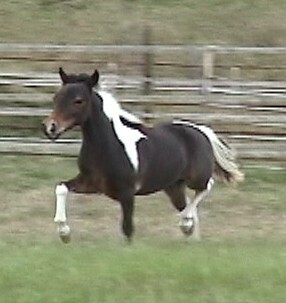 Personality will make him a good choice for a youth horse. 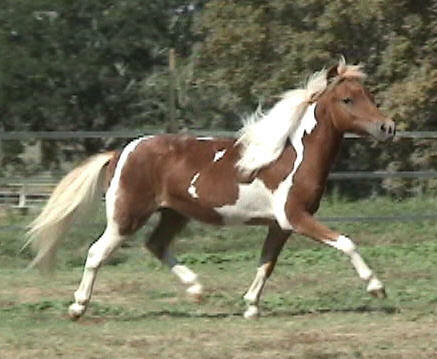 HCM War Paint's Feelin' Groovy AMHA/AMHR ( Landry's War Paint x Hartin's Flashy TOY4U) Hesitation and float in this powerful trot. 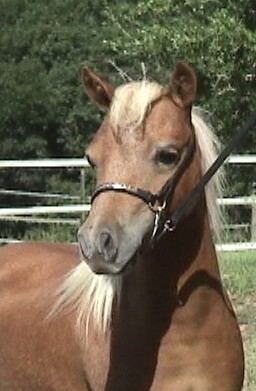 Groovy will be an excellent halter candidate as well. 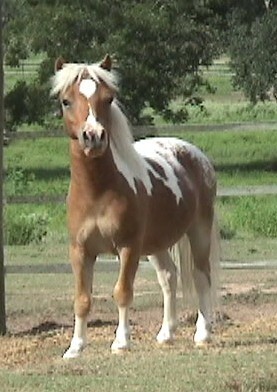 True color deep chestnut with flaxen mane and tail. 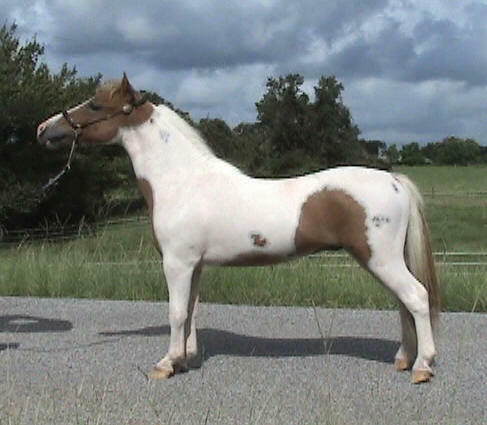 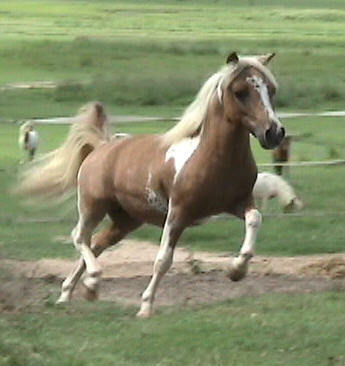 (Foaled: 4-28-04) This stallion will take you to the TOP in performance classes!!!!!! 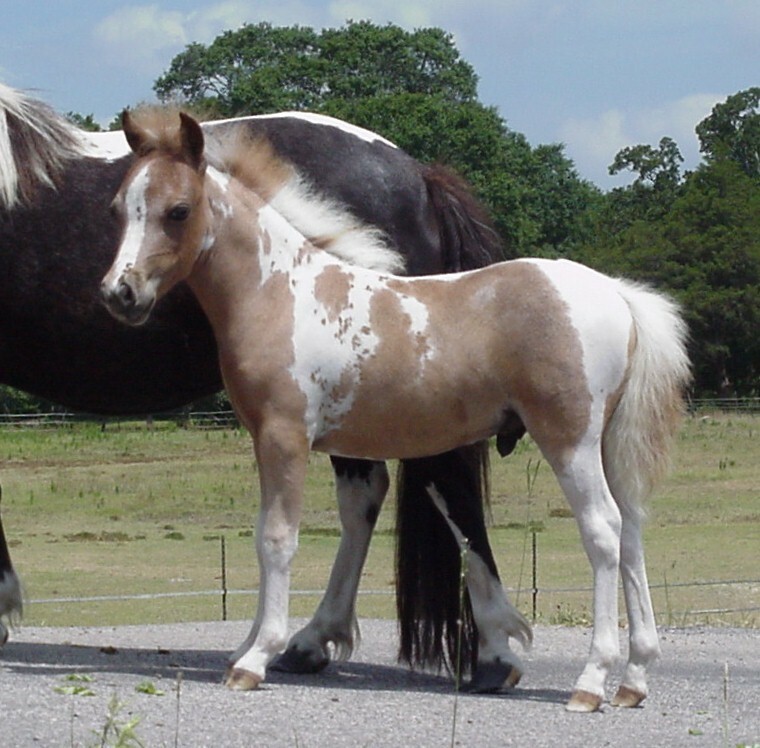 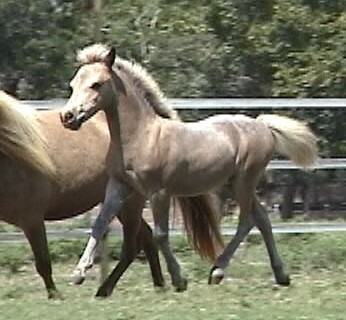 HCM Buck's Easier Said Than Dun AMHR registered colt out of a beautiful X-Caliber's Little Navajo daughter and sired by Little King's Almighty Buck (Foaled: April 3, 2006) Since this photo was taken he has grown a light buckskin coat with a dark brown mane and tail. 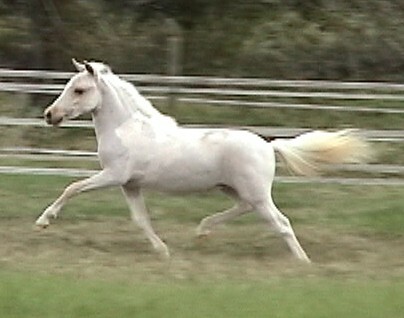 Spring is coming so hopefully, we can get some current photos. 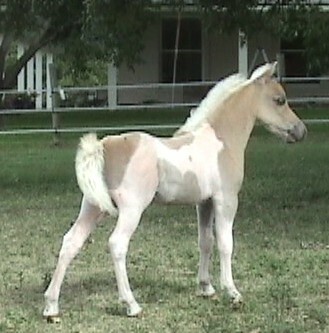 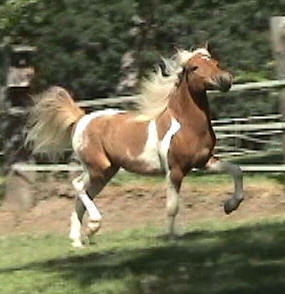 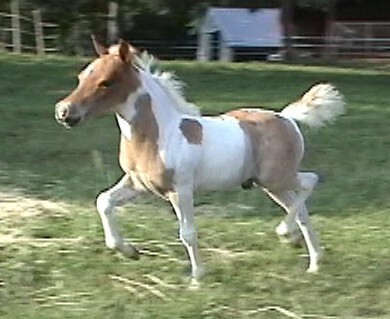 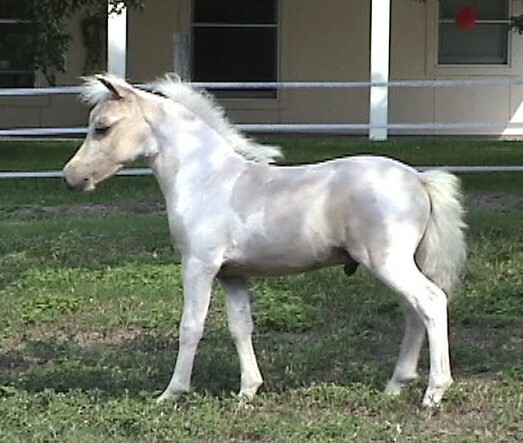 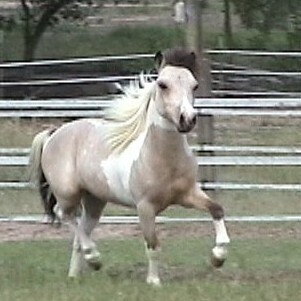 HCM X-Caliber's Abracadabra - Outstanding palomino colt sired by HCM Navajo's X-Caliber and out of HCM Buck's Cameo Dove. 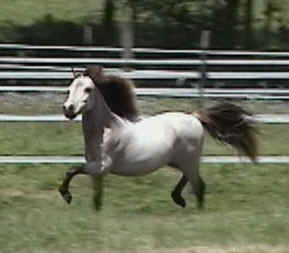 Extreme conformation and motion! 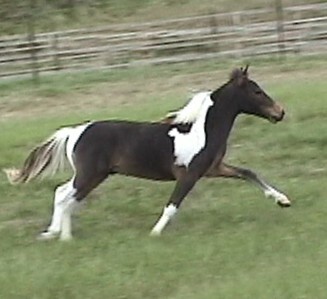 He'll be a perfect All Around horse. 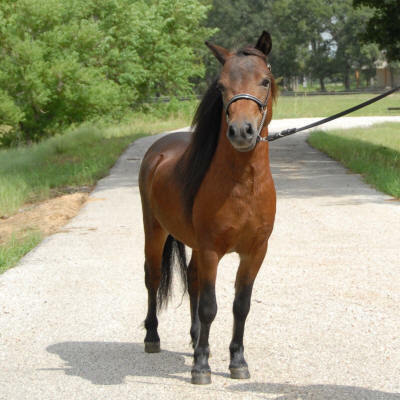 HCM RED HAWK, FOALED: 4-24-2005, MEASURED 29.5"
Contact us by email country@industryinet.com , phone (979)865-5840, FAX:(979)865-5259, 1476 Graham Road, Bellville, TX 77418.